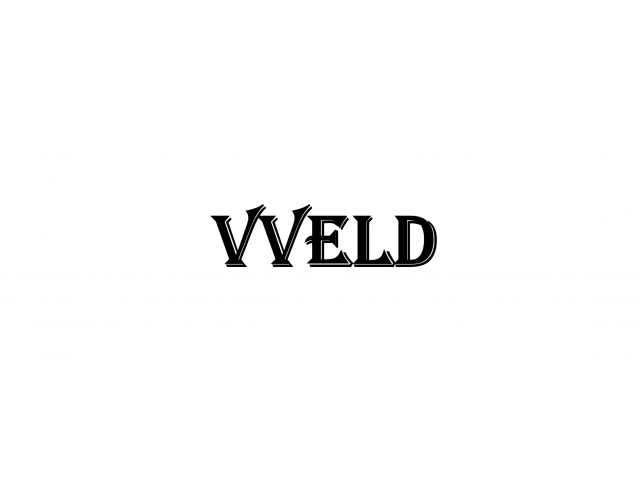 VVELD is a new Start-up company incorporated in 2017. It was founded by a professional welder who has been operating as a Sub-Contractor for more than 20 years. With our experience, VVELD is able to provide Custom Metal Fabrication and Welding Solutions for a Wide Range of Metal. 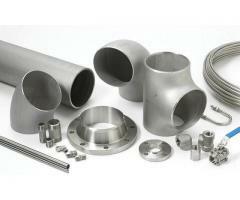 This includes Stainless Steel, Carbon Steel, Galvanized Steel, Aluminium, Titanium, Copper-nickel, Etc. Besides that, we also provide On-Site welding services such as Pipe Installation, Equipment Hook-up services and Maintenance & Repair. At VVELD, your Satisfaction is our Main Priority. 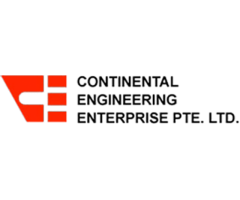 We emphasize on our Products Quality and maintaining a Pleasant Relationship with our Clients and Business Partners.